Store Home :: Individual Fish :: Individual Goldfish :: Black Raspberry Sanke Gold Living Art Goldfish 8"
Black Raspberry Sanke Gold Living Art Goldfish 8"
Deep Colors, Interesting pattern... Black Raspberry is not your typical fish... Much better. You need to buy this one! 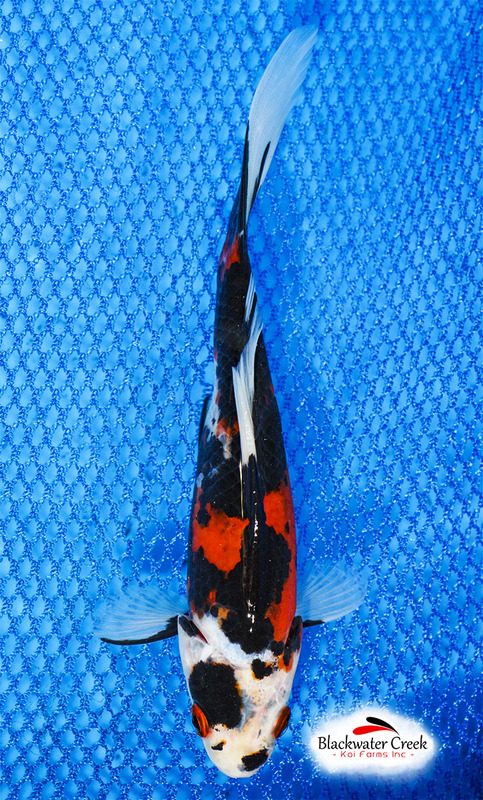 Notify me of updates to Black Raspberry Sanke Gold Living Art Goldfish 8"